The How Team is a new model of community engagement. It was created by Renew Brighton with the input of scores of community members, engagement experts, local and central government staff and elected representatives. The How Team is a model that can be applied where needed and appropriate. 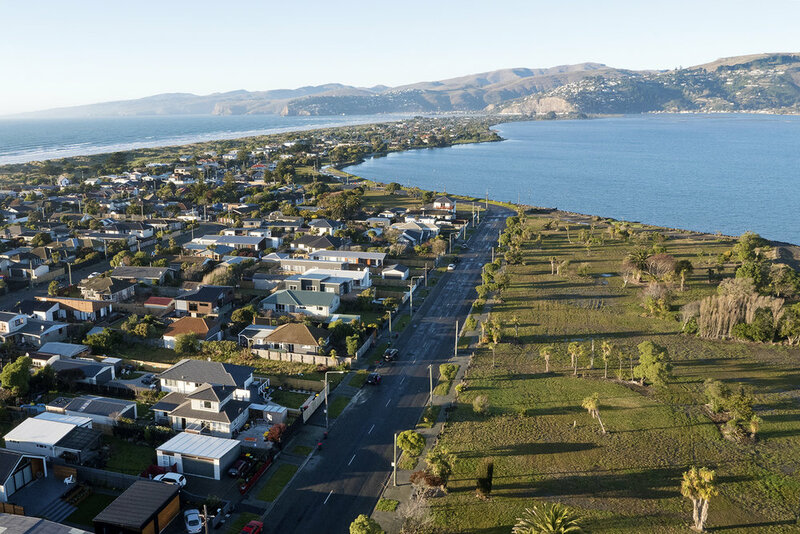 There is currently a How Team operating in South New Brighton and Southshore focusing on adaptation to the effects of climate change. WHAT IS THE HOW TEAM CONCEPT?